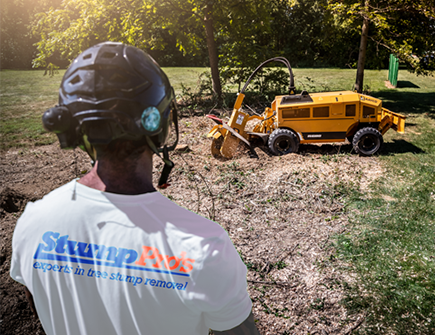 Stump grinding and stump removal services are available for residential, commercial, and municipal customers. Stump Pros is fully insured and our company is completely dedicated to the craft of stump grinding and stump removal. We have various types of equipment to get all types of jobs completed quickly, safely, and in the most cost effective manner possible. We are headquartered in Walpole, Massachusetts and also have an office in Boston, Massachusetts. On an annual basis we complete hundreds of jobs that consist of 1-10 stumps and we also complete several jobs that consist of several hundred stumps at the same location. 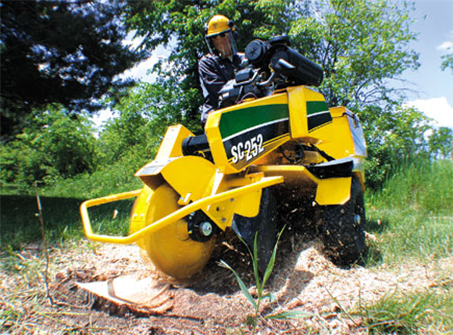 Stump grinding is fast, clean, and affordable. Stump grinding machine has rubber tires and will not destroy your grass. 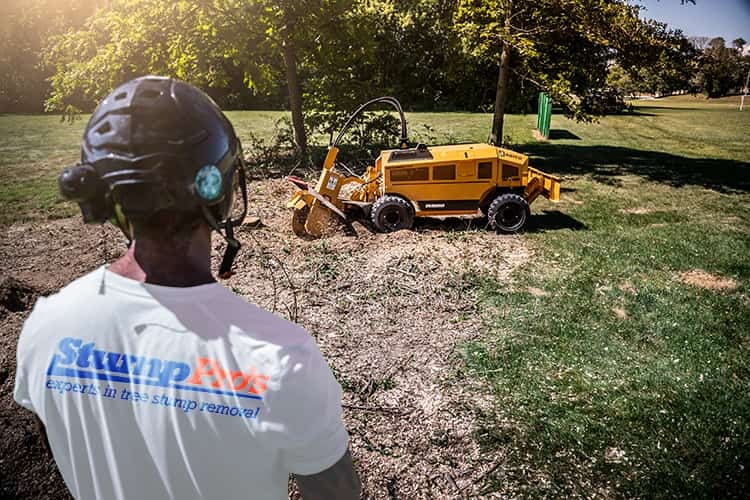 Stump Pros specializes in stump grinding and stump removal. It’s all we do! 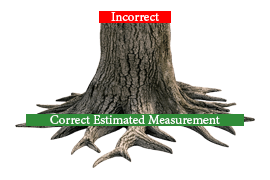 Big jobs, small jobs, residential or commercial, Call Stump Pros today for free estimate. Stump grinding crews will leave your site clean. We carry high power back pack blowers to clean the areas we serviced and blow off the driveway. How much does Stump Grinding and Stump Removal Cost? These are stump grinding estimated numbers for your reference. If you want to have Stump Pros remove the grindings off site you will receive a separate price for removal. We want to earn your business. Give us a call today for a free no obligation estimate. We Will Make The Process Simple! Once a price is agreed upon we will get the work scheduled right away. You do not need to be home while the stump grinding is completed. When the job is finished we will email you an invoice that you can pay with a credit card. 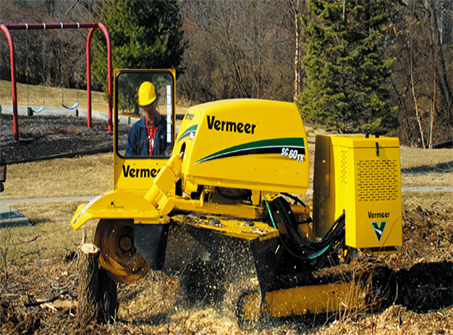 Contractors Are You Looking For A Reliable Stump Grinding Company? Call us today to setup an account with Stump Pros which will enable you to receive same day and next day service. We show up on time and we will help you get your jobs done faster & smoother.